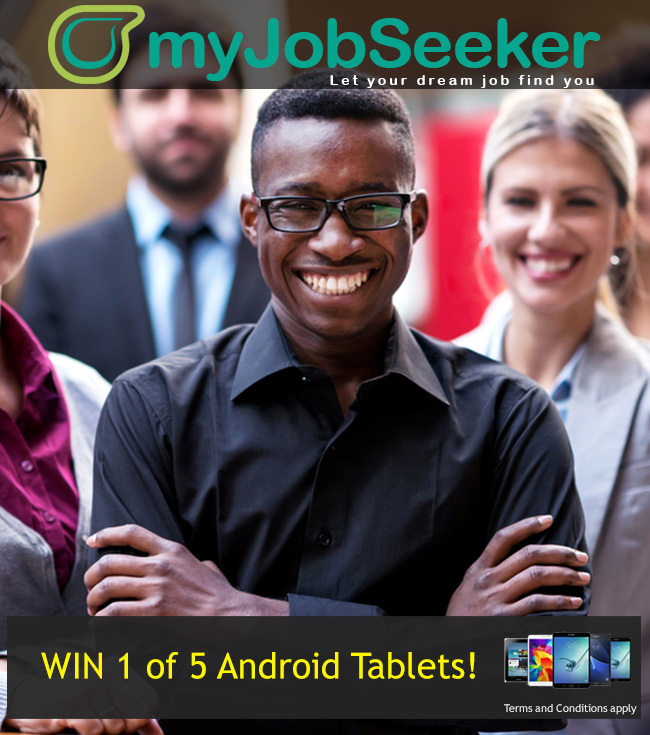 myJobseeker: Welcomes job seekers to register and find a job. * Implement and improve monitoring and alerting. * Build and maintain highly available systems. * Troubleshoot production issues to address technical commitments and boost sustainability. • Give input for defining a cross company deployment strategy. • Write well designed, testable, efficient code. He/She will be responsible for supporting, coordinating and maintaining the various database applications by installing, configuring, troubleshooting and repairing the databases of our various clients in the group. If you are driven and ambitious and looking for an exciting opportunity then this role is just the one for you. • Recommend technical solutions to our clients. • Provide and maintain technically stable and performing production environments. effective database solution for the application design. • Monitors and analyzes ongoing database status, utilization and capacity. • Implements and support database security regulations, policies, and guidelines. support of business applications development requirements and processes. • Utilizes standard tools to record change and problem activities for tracking purposes. • Disaster recovery (backup and restore) Procedures and checks. 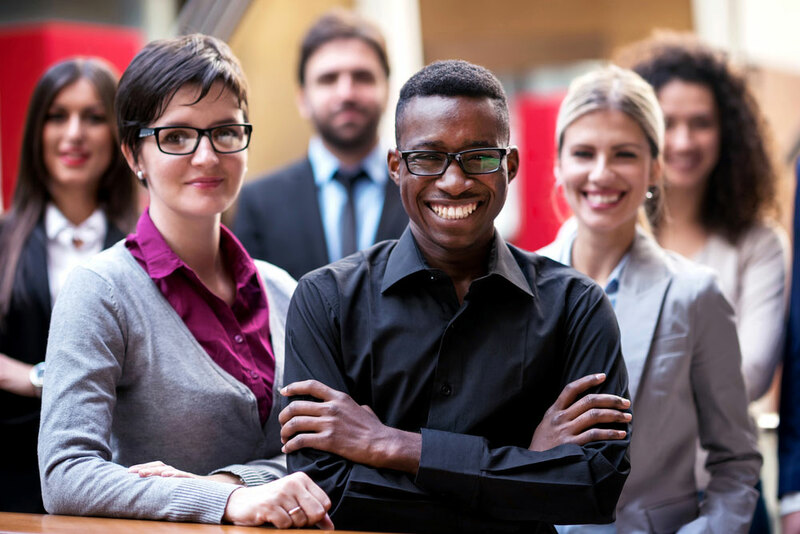 At myRecruit (Pty) Ltd we have expanded our product offerings to support our customers and potential job seekers more than ever before. With specific portals that are targetted at various candidate types, we bring you so much more value and features as well as fresh CVs. 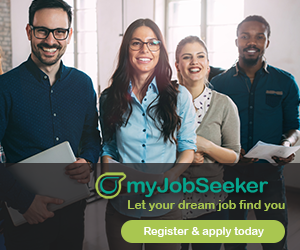 The myJobSeeker site is built for people that are experienced professionals with experience that are looking for new opportunities, whether actively looking or not. The myGraduate site is aimed at assisting graduates in getting hired by companies that are looking for fresh graduates. Our patented site is set to make an impact in the way law firms, accounting companies and others recruit their graduates and interns. The development team is working hard daily on new and enhanced recruitment tools. Some of these tools have been enjoyed by our clients, but there is much more awesome functionality which is in the pipeline. We are proud to announce the launch of the new myRecruit site as well as the partner sites which are aimed at various candidate types. Our team is in the process of getting partners on board to help with the placement of these various candidates and we are always looking for ways to help matriculants, graduates and professional job seekers. 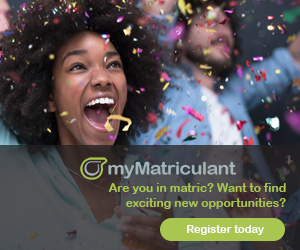 The myMatriculant site is an industry first patented site that has been built to assist matriculants in finding opportunities straight out of school. Companies will be able to find you on this site. 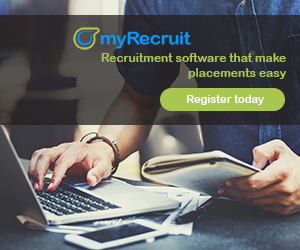 myRecruit offers recruitment tools and applicant tracking systems with the aim to make recruitment easy and to help speed up the process of finding and hiring the right candidate.